Whether you’re planning two weeks in the Costa del Sol or a seaside staycation in the UK, the countdown to summer holiday season has begun! In fact, you may need to start thinking about stocking up on suncream and finding the perfect bikini pretty soon. Of course, no summer holiday would be complete without a new pair of sunglasses. 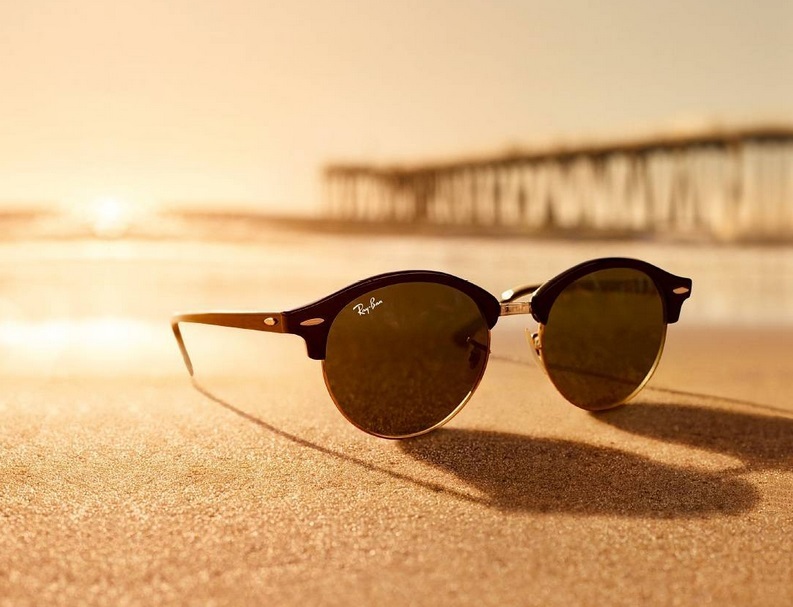 The right pair of shades will protect your eyes from the summer sun while also ensuring you look completely cool on the beach or by the pool. So, what styles should you be looking for when shopping for your summer holiday shades? Check out our lowdown of the 7 most statement shades that are ideal for every vacation. Rainbow shades are one of the hottest eyewear styles for 2016, and a great way to stand out from the crowd on your summer holiday. 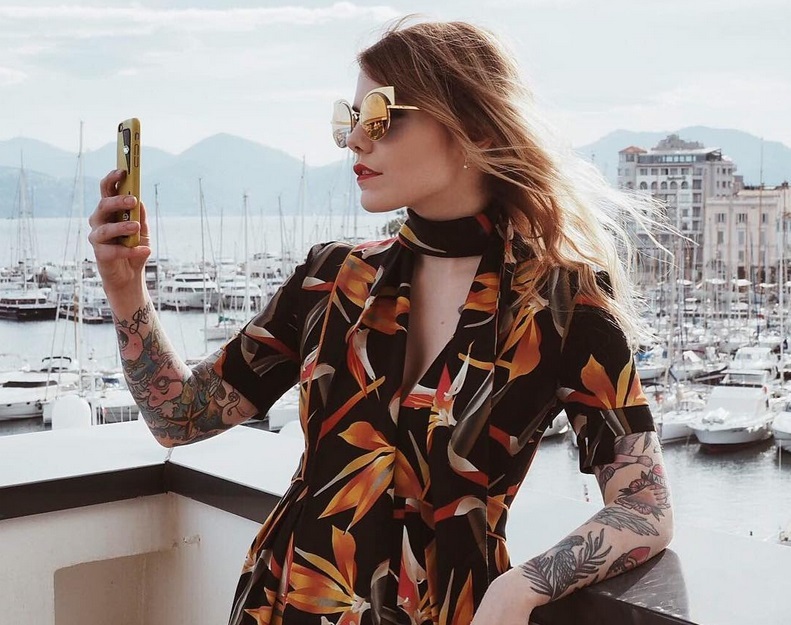 Get the look with a pair of rainbow mirrored aviators such as the Miu Miu MU53PS sunglasses, available online at SelectSpecs. We suggest packing these colourful shades in your suitcase if you’re heading for a hot and tropical destination – they look amazing with a tan! Put a modern twist on a classic summer look with a pair of contemporary cat eye shades. 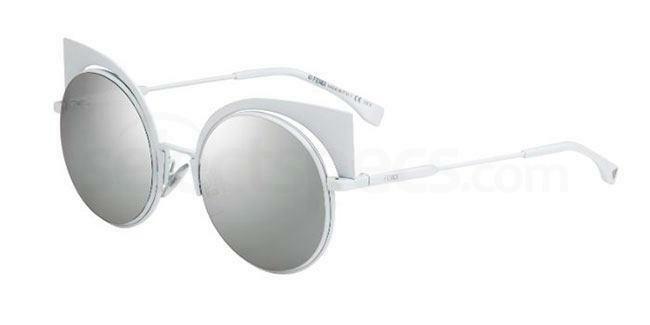 We love the Fendi FF0177/S sunglasses, also known as the Eyeshine sunglasses. 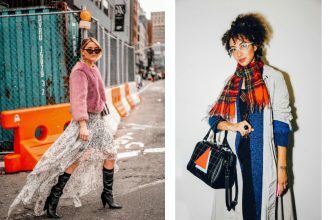 These cutting edge shades feature round lenses, cool metal frames and pointed edges that will look great with a summer dress for a city break with the girls. If there’s one season where you can get away with bold, bright shades, it has to be summer. Coloured sunglasses will brighten up your face as well as your outfit and will make a style statement without much effort. Look for a colour that flatters your complextion and hair colour – blues look great on blondes, brunettes suit pink and red shades, while purple shades, such as these beauties from Versace, suit everyone equally. 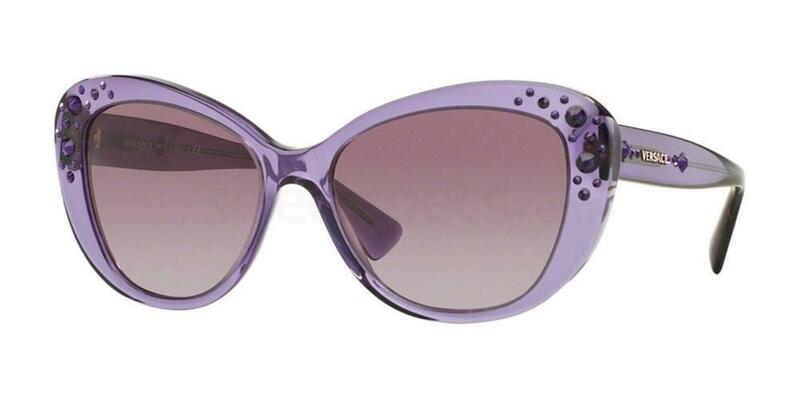 Shop the Versace VE4309B sunglasses online at SelectSpecs. Ray-Ban’s Clubmaster sunglasses are a retro-inspired summer favourite, especially for this year’s festival goers. If you’re looking for the perfect Glasto look, these iconic shades just got a revamp with the Clubmaster Round will look amazing with a pair of denim shorts and a floral headband. So even if you’re covered in mud, you can ensure you still look cool! 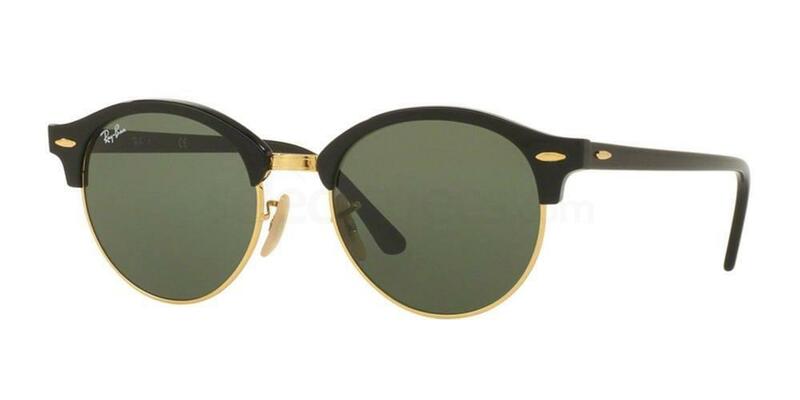 The Ray Ban RB4246 Clubmaster Round sunglasses are available in 7 different colour options. Planning a relaxing holiday? Then a pair of stylish over-sized sunnies are just what you need. Simply slip them on, sit back and relax as you sip on a cocktail or read the latest bestseller by the sea. 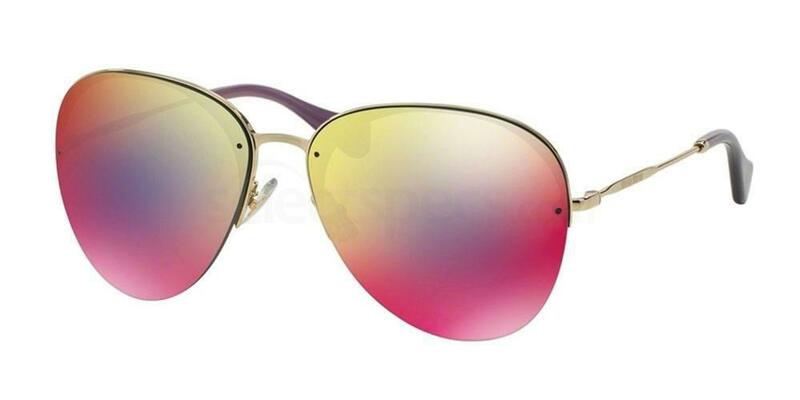 Over-sized sunglasses will fully cover your eyes from the sun while also giving you a glamorous eyewear look. 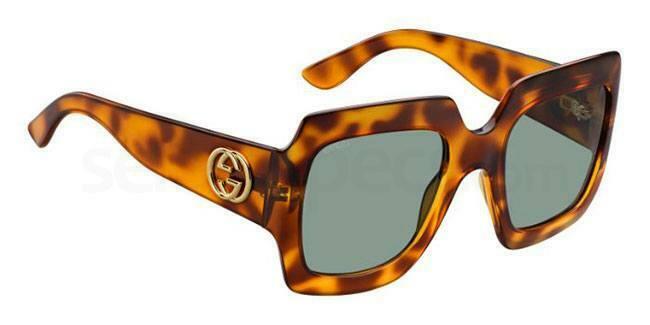 We love the Gucci GG 3826/S sunglasses which feature large square-shaped lenses in tortoiseshell brown or classic black. 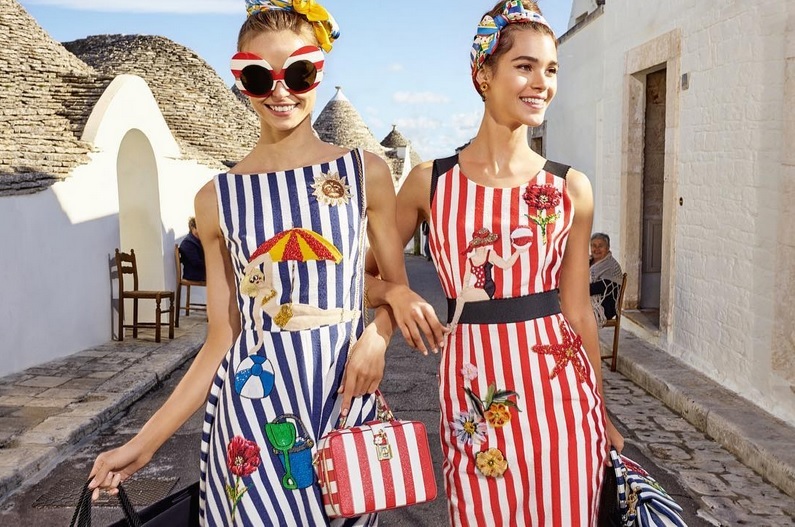 For a stand-out look, striped sunglasses are a big trend for summer 2016 and featured in Dolce & Gabbana’s summer campaign. Stripy shades are perfect if you love the nautical look and will look fabulous by the seaside. 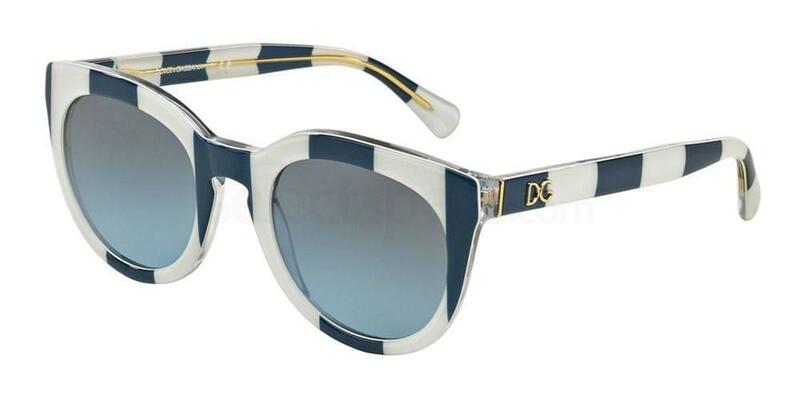 Get the look with the Dolce & Gabbana DG4249 sunglasses in blue and white or red and white stripes. Last but not least, statement wayfarers are a real summer staple. 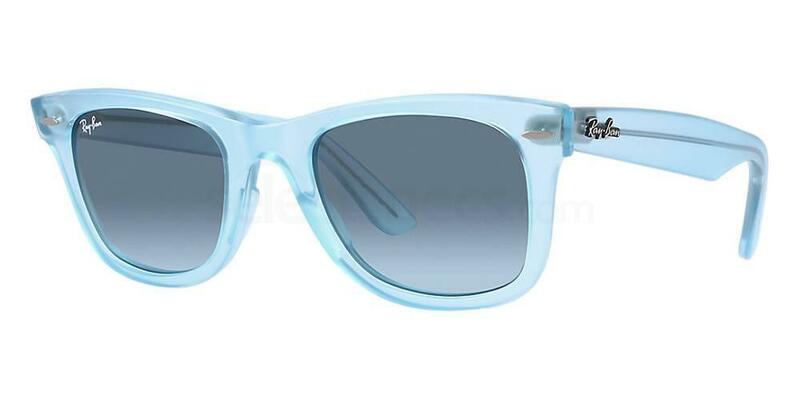 This classic shape looks great in bright colours and bold patterns, such as this eye-catching ice blue-coloured pair of Ray Ban RB2140 Wayfarer sunglasses. While these statement sunnies would be at home on the beach, they’re an excellent choice for glamping trips and will look fab with a pair of wellies too. Have you found the perfect sunglasses for your summer holiday yet? Shop our full range of sunglasses online at SelectSpecs and let us know your favourites! 3 festival looks you have to try: and how to style with sunglasses here. Next articleKit Harrington: The Sexiest Man to Ever Wear Glasses?